Give the gift of dance to that someone special. 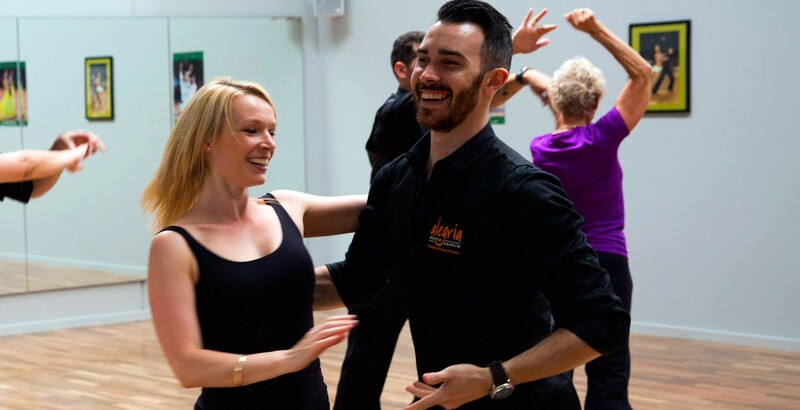 Alegria Dance Centre has a range of different services to choose from. Choose from a Package or just choose your own amount for that special someone to use on any service they like!